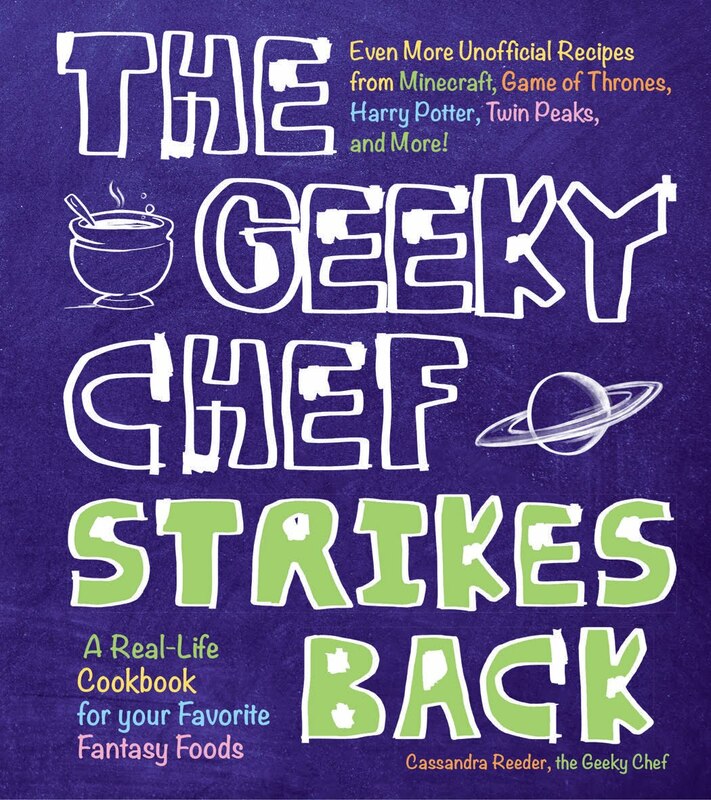 If you have made any of the recipes on Geeky Chef and took some super sick photos of the finished product, please submit them! Your image will be included in the original recipe post under the jump. If your image is superior to the one already in use (which will most likely be the case for many of the recipes) your image could become the official image for the recipe! 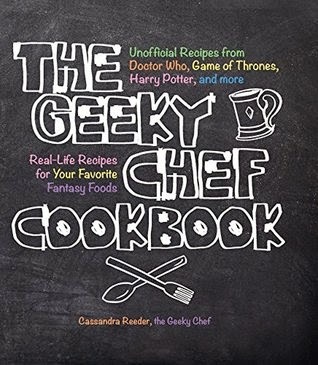 Please only submit photos of foods/recipes from Geeky Chef. Fill out form.